I have to be honest that when celebrities started shining whiter than their normal skin, I was eager to know what product they are using to achieve such glowing skin. The magic product that transformed every Filipina into a fair lady is known as Glutathione. As complicated as it is to pronounce then (much more to spell out), people were curious and excited it. Glutathione is an enzyme which is used to help treat blood disorders and detoxify the liver. The side effect is the whitening effect in dark skin. The term "side effects" denotes a negative impact on me - even if it means whitening my skin. Plus, the capsules and injectables are expensive. But like any other consumer, I was swayed and tried taking skin supplement. After a few months, there was one good effect that skin supplement has brought in my life - an acceptance of my own skin. When I am asked to make a review of whitening products and soaps, I usually decline because I feel that I am not being true to myself. But when you get older and you want to stay youthful, you think of the good effects that these products have promised. I am hopeful that MAYBE there is a good outcome in taking Glutathione - something that might be good for my overall health and not just for whitening the skin. So I took the first capsule of the Snow Caps Glutathione supplement last week. What is Snow Caps Glutathione Dietary supplement? 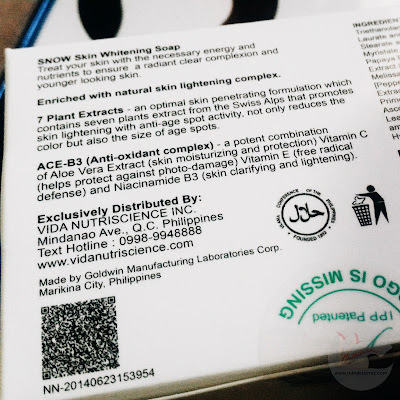 A product of Vida Nutriscience, SnowCaps contains Premium 500mg of L-Glutathione, also known as the miracle enzyme, to help whiten our skin. SNOW Caps allows us to ingest the proper amount of L-Glutathione (reduced) with 100mg Alpha Lipoic Acid and 100mg Non-Acidic Vitamin C.
Click Read More to read what I think of Snow Caps Glutathione Supplement.. Prior to agreeing in doing the review, I had to make a careful research about the product. I am all for organic and healthy eating - and I am not used to taking capsules and medicines (I don't even take multi-vitamins!). I had to dissect the Snow Caps ingredients - from Glutathione (which we all know detoxifies the liver), to Alpha Lipoic Acid and Vitamin C. Alpha Lipoic Acid is another anti-oxidant. Studies show that it can even improve insulin resistance. What does Snow Cap do? It is highly effective in reversing melanin's metabolism, turning dark pigmentation to light pigmentation. 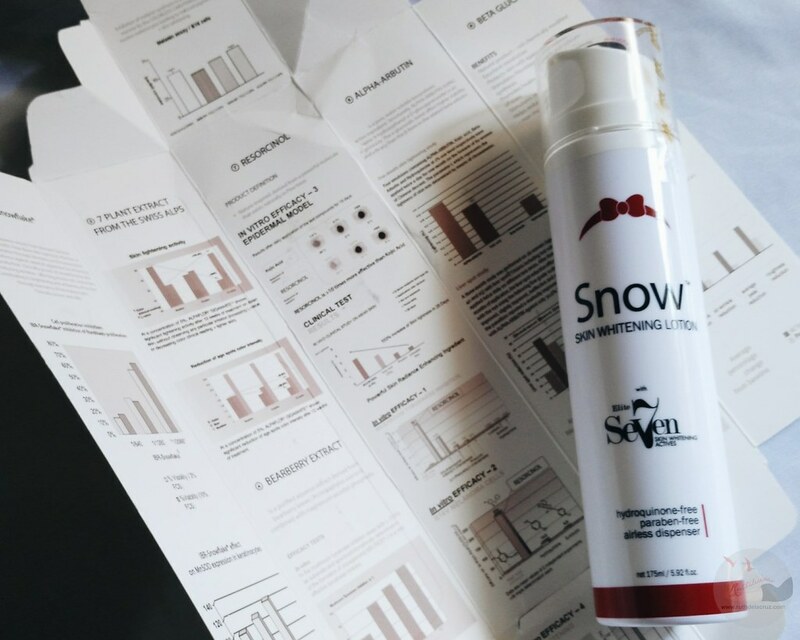 Snow Cap allows the body to easily absorb the Glutathione and promote whiter skin in just weeks. I generally have a smooth skin (legs, arms, belly and whatever is hidden). I don't have dark spots or insect bites scars. (Thankfully) I have even skin tone because I spend less time under the sun. What I like about the Snow Caps Glutathione Supplement? The packaging is sealed and expiration dates are marked in box and blister pack. The capsules are individually wrapped. No side effects or allergies in my skin. My skin didn't show sign of stress or worry (so much is going on with my life now - so stressed and busy - but my skin didn't show any sign of it!). Can be taken once a day which is convenient. What I don't like about the Snow Caps Glutathione Supplement? The smell. It smelled like rotten egg - and I can almost taste it. 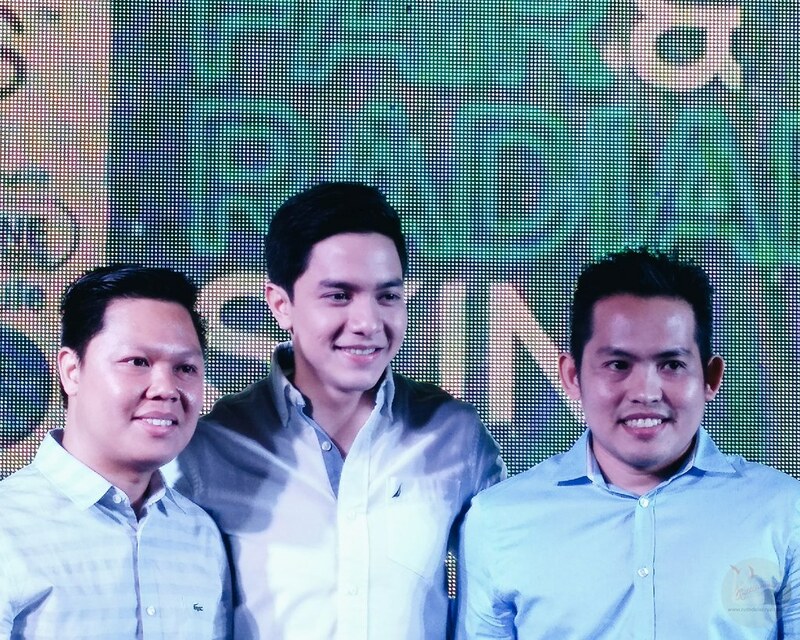 But research shows that it is a sign that I have authentic and pure Glutathione at hand. A bit pricey for a dietary supplement. I will try to update this review after I finish the box. Have you tried the Snow Caps Dietary Supplement?